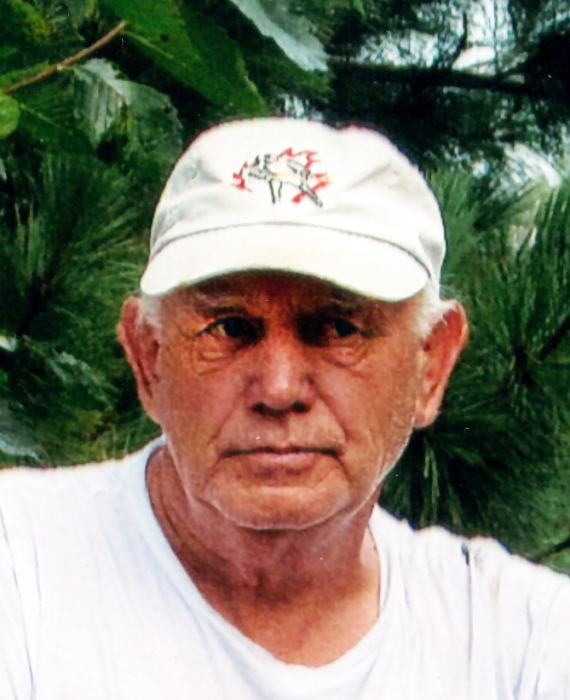 Suddenly and unexpectedly, Laird Blyth died on Monday, February 11, 2019 at his home in Powassan. He was 71 years old. Laird was the beloved husband of Nancylou (Wroe) of Powassan. He was the much-loved father of Georgeina Blyth of Bradford, David Blyth (Audrey) of Montreal, QC, Nancy Piacentini (Stefan) of France and Todd Blyth (Angie) of Phelpston. Grandpa will be lovingly remembered by seven grandchildren: Dylan, Luca, Falco, Brayden, Audree Ann, Sara and Olivia. Laird was the dear brother of Joan Wight (Lawrence) of Keswick and the late Ilda “Mona” Dreiser (the late Bill). Cremation has taken place. A celebration of Laird’s life will take place at a later date. If desired, memorial donations to the Powassan Lions Club (cheques only please) are suggested. For further information, to make a donation, to order flowers or to leave a condolence message, please visit www.paulfuneralhome.ca or call Paul Funeral Home 705-724-2024.